Finding a good budget is no small task, but with the right budget app you can save money, budget for upcoming expenses and also avoid the fines that come from overdraft or late fees. However, finding the best app for these purposes can be quite hard. Luckily for you, we did our research and we discovered one highly efficient money tracking app – Adnoto Expense Manager. Let's discuss about it. What is Adnoto Expense Manager? 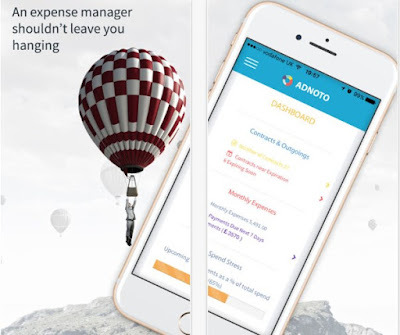 Adnoto Expense Manager is one helpful and highly efficient [productivity app for android and IOS users that need to track money and manage their finances easy and quick. Directly from their phone, users can manage their money, households, gadgets, or contracts simply without much effort when they are controlling their money. On th app users can see how much they are spending using the high-quality and efficient graphics that allows them to read the data. The users can use the app fo free and without spending much time tracking their money. 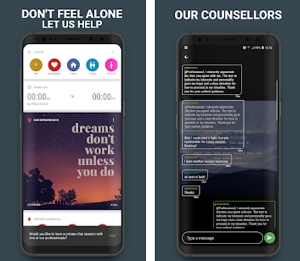 Offering its users one amazing and elegant interface, users can create their account for free or to sign in using their Google or Facebook account, also for free. With the app's dashboard users can get the complete overview of the data as to look at their contracts even if they are expired with getting all important information fast. 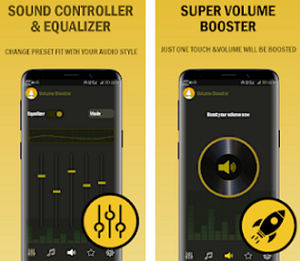 The app is highly safe and protecting users with the latest security technology. On the spend stress indicator users can manage and track money while getting info about their expenses in the next 7 days. The contracts and subscriptions of the users can be saved and the user can check the expiration dates. Users can see how much they are spending each month, quarter and year. With the app's Device and Gadget Manager, users are seeing number of devices they have and subscriptions attached. On the smart reminder system, the user is reminded to cancel subscriptions and contracts and see due payments. The app can be used anytime and anywhere, also users can manage money of friends or family if they want.